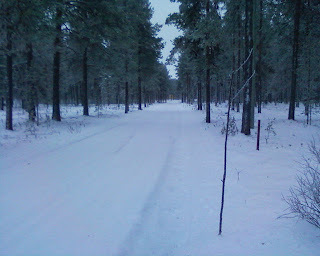 The Sunday before last, a great lorry rumbled through Tähtelä and put sticks into the ground along the side of the road. Yes, sticks. These turned out to be just eco-friendly snow-posts, to mark where the roads are before the snows set in (which they did soon after!). 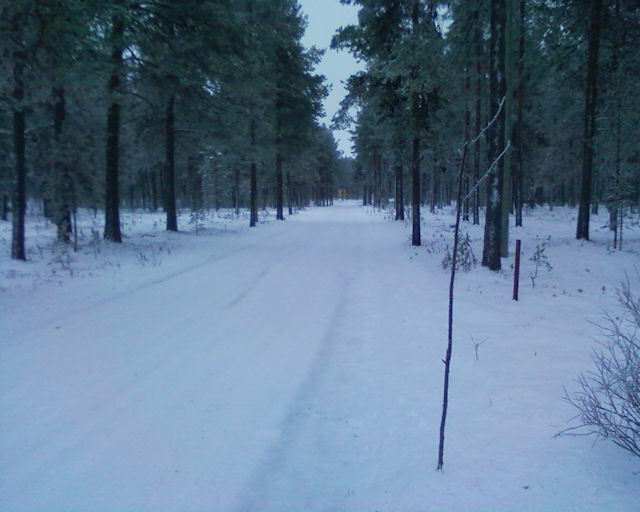 The thin stick in the foreground is the snow post. I guess you just need to know what to look for.